Hold up: What exactly is “Camp”, this year’s Met Gala theme? Formerly known as the Pink Star diamond, the CTF Pink became the most expensive diamond in the world yesterday, after selling for an astounding US$71.2 million (S$99.5 million) at a Sotheby’s Hong Kong auction. It was bought by Hong Kong jeweller Chow Tai Fook, through a telephone bid placed by the brand’s chairman Henry Cheng Kar-Shun. The diamond was named in memory of Cheng’s late father and company founder Cheng Yu-Tung, and its purchase marks the jeweller’s 88th anniversary. The sale also makes the 59.60-carat, oval mixed-cut sparkler the highest priced item ever sold at auction in Asia. 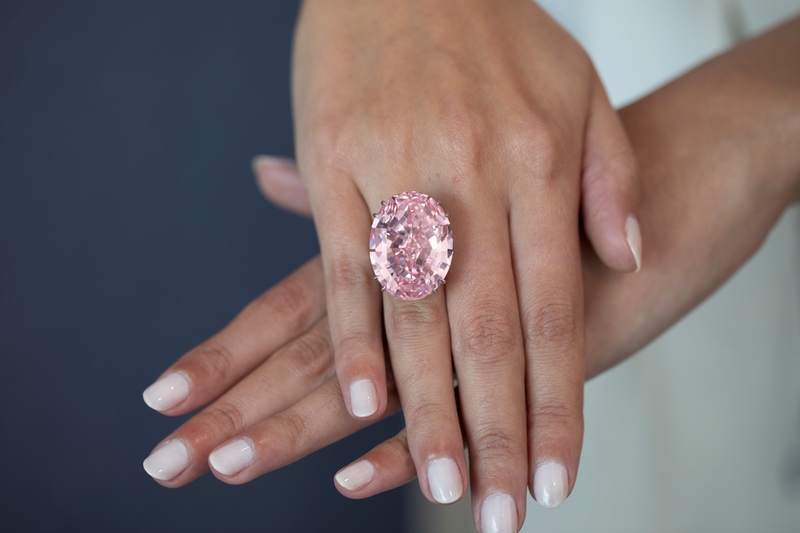 Initially expected to fetch (only) S$83.8 million, the CTF Pink is the largest Internally Flawless fancy vivid pink diamond ever graded by the Gemological Institute of America. It is the latest addition to Chow Tai Fook’s impressive gemstone collection, which includes the massive 507-carat Cullinan Heritage, a rare rough diamond that cost US$35.3 million (S$49.3 million) when the jeweller bought it in 2010. The newly christened CTF Pink. It’ll probably take us plebeians several lifetimes to afford anything close to the world’s most expensive diamond, but who says we can’t dream? From a private islands to fighter jets, here are 5 things one can buy with S$99.5 million. Soak up some sun rays in the privacy of your own Caribbean island, which will set you back some S$85.1 million. 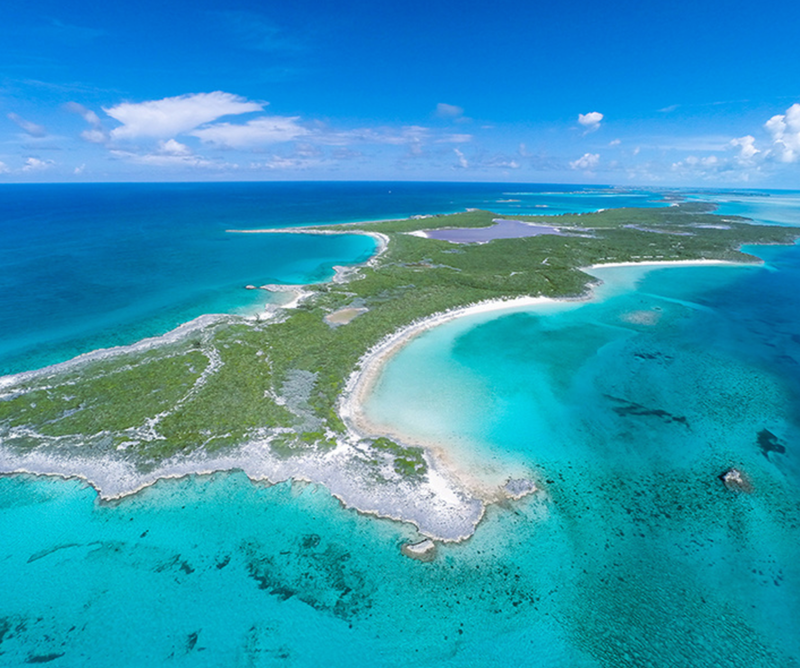 We suggest Spectabilis Island, a scenic spot located in the central Exuma Cays, which are 97km from the Bahamas capital of Nassau, and 370km from Miami. The 460-acre (186-hectare) place is surrounded by untouched sandy beaches, undulating hills, and a protected natural deep water access channel for you to sail around in your yacht. It comes with a proposed helipad, seaplane ramp, and plenty of space for a private air strip. 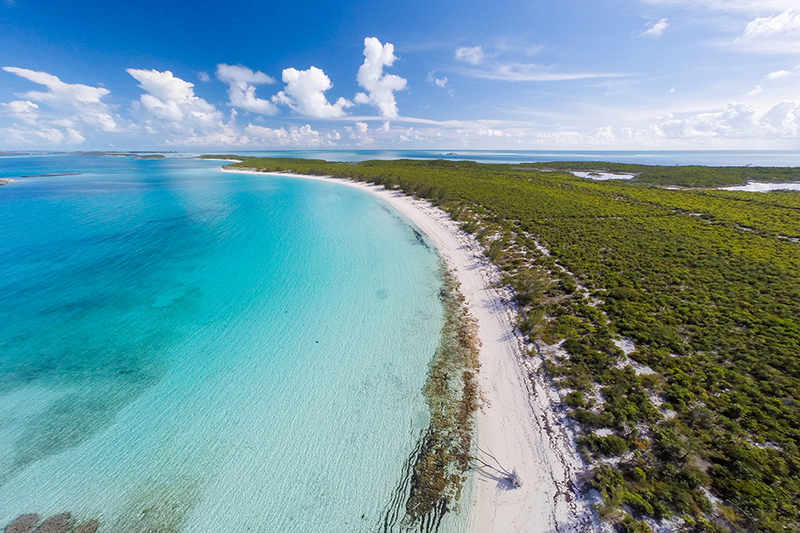 The Exumas are home to many other billionaires and celebrities the likes of Chuck Norris and Johnny Depp, so you’re in good company. 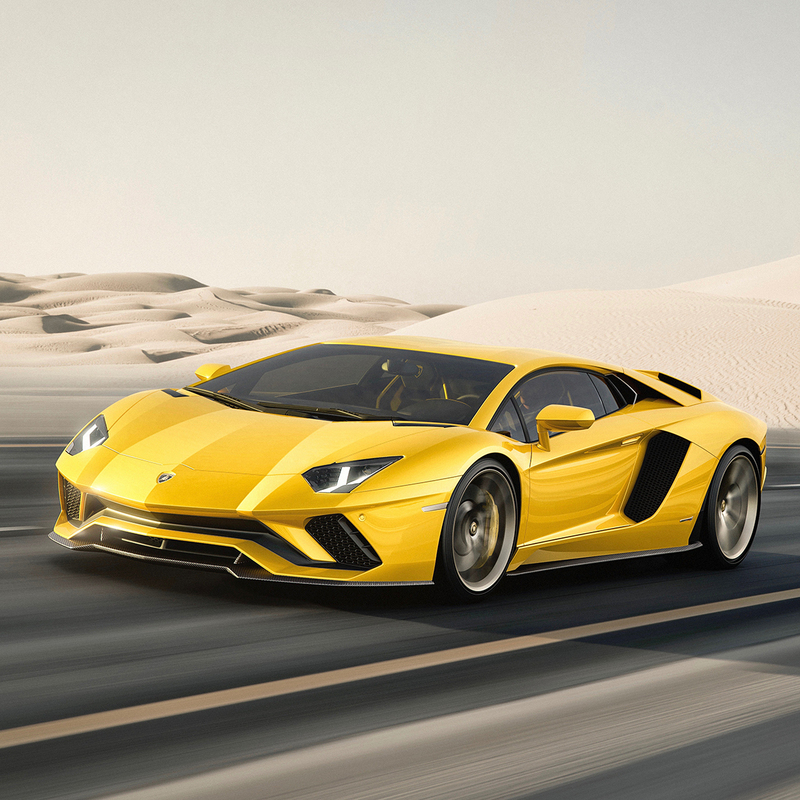 If you’re feeling extra generous, why not buy a whopping 61 Lamborghini Aventador S cars as gifts for your family and friends? The flamboyant ride features a 6.5-litre V12 with 740hp, and takes only 2.9 seconds to go from 0 to 100kph. With a top speed of 350kph, it promises an exhilarating driving experience. Each car is priced at S$1.63 million, excluding COE. We doubt anyone will complain, though. Why settle for a private plane, when you can get a fighter jet? In the case of this Russian-made aircraft, make that two. 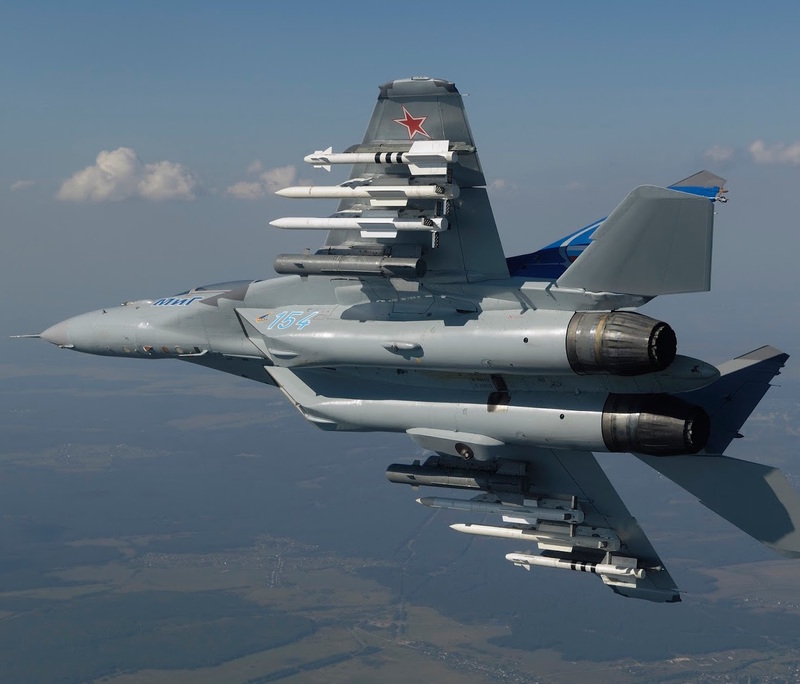 The MiG-35 can reach speeds of over 2,700km/h and heights of up to 17,500m, and boasts a strike radius of 1,000km. It is currently being tested, and is slated to be used by the Russian Air Force in 2020. At US$40 million (S$55.9 million) each, it’s a steal. Tell the time in style with this diamond-encrusted timepiece, which is probably the most valuable watch in the world at US$55 million (S$76.9 million). 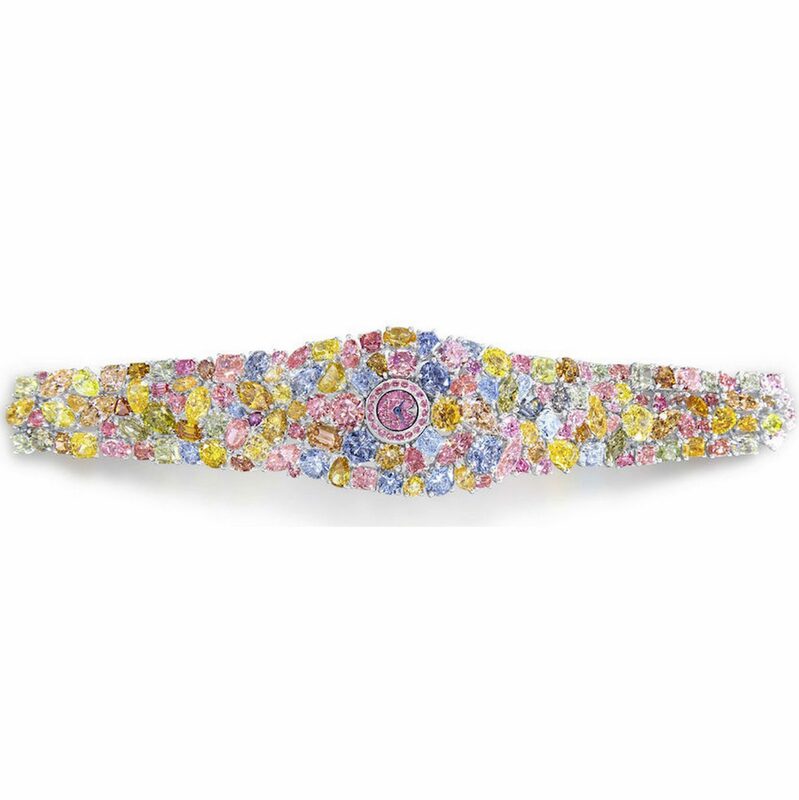 Unveiled at Baselworld 2014, it features a small quartz dial surrounded by some 110 carats of rare coloured sparklers in a variety of hues such as green, pink, yellow and blue. The watch is a one-of-a-kind design, so after buying it, you’ll still have some S$22 million to splash out on more luxury items. With so much money in your pocket, you can afford to splurge a little for your house parties. 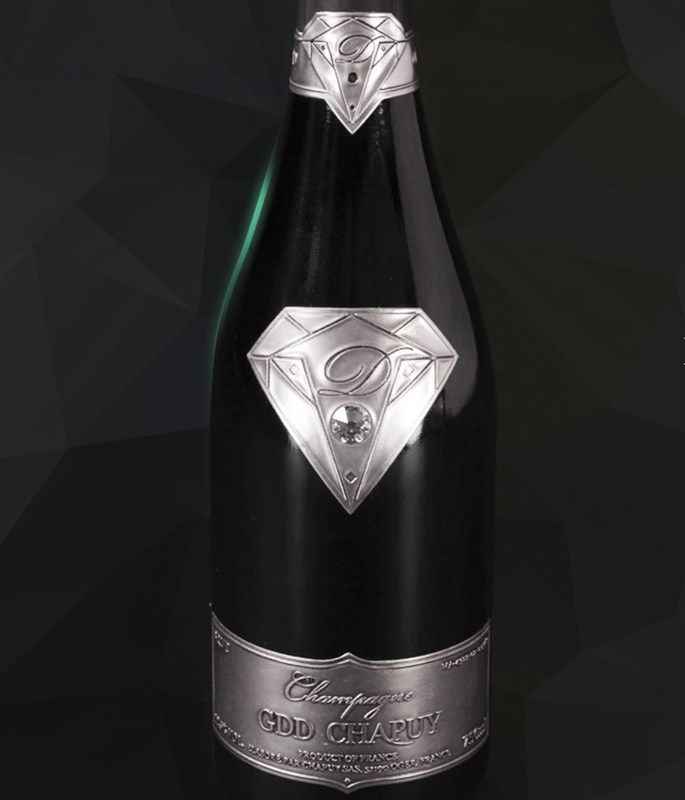 Treat yourself, and stock up on 47 bottles of Goût de Diamants Brut Diamond, which is the costliest champagne in the world at £1.2 million (S$2.1 million) a pop. The eye-watering price is due to the bottle itself, which is crafted with an 18k gold logo and mounted with a 19-carat white diamond. We haven’t tried the bubbly for ourselves (and will probably never get to), but its maker describes it as a blend of Grand Cru Chardonnay, Pinot Noir and Pinot Meunier with a floral texture and light finish. Sara Yap is the Digital Content Manager at Burda International Asia, and a contributing writer to Lifestyle Asia’s dining and jewellery beats. When she’s not on the lookout for exciting new restaurants or bejewelled trinkets, she’s probably buried in a riveting read, or reminiscing the good ol’ days with her favourite playlist of ’90s boyband hits. Want the latest and greatest in arts & culture? Sign up for our weekly newsletters.